From March 10 to 29, catch your favourite Coen brothers' films at The Projector. They will be screening typical Coen fare such as Raising Arizona and Fargo. 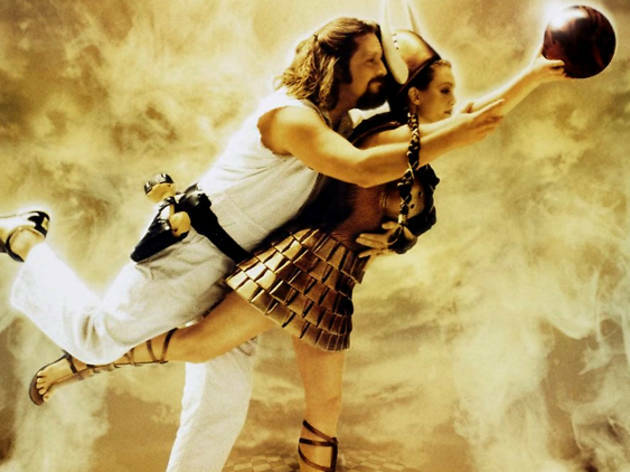 On March 21, come dressed in characters from the film and sip on White Russians for The Big Lebowski night. There are no reservations, so head down early for a good seat. Check the website for details of future screenings.